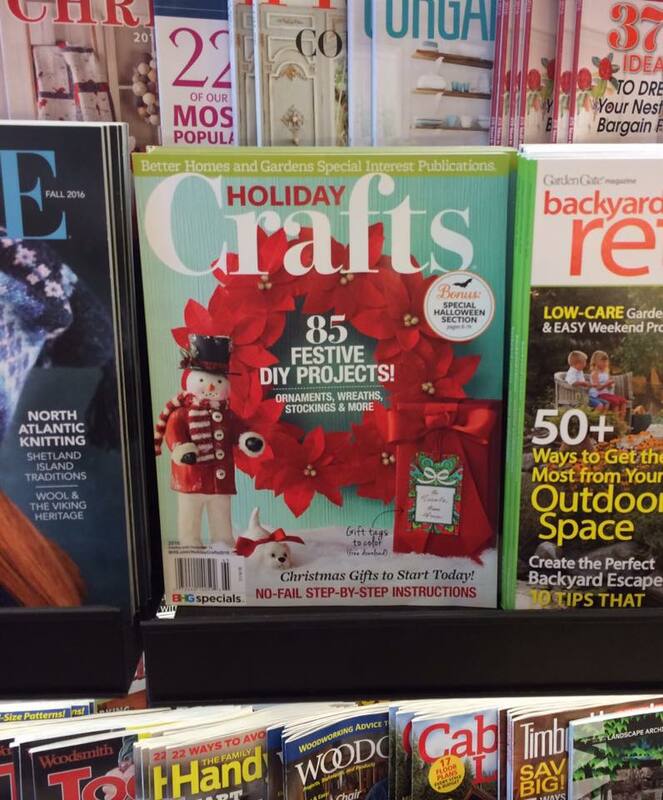 On the cover of Better Homes & Gardens Holiday Crafts magazine! I am so honored and excited that the snowman I designed for the Better Homes & Gardens magazine made the cover again this year! 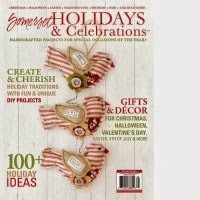 For $5.99, you get instructions and patterns for 85 projects, including my snowman and his two canine friends. Such a deal! Also in this issue is information to leave feedback to enter a drawing for a $500 gift card (that's my snowman that was on the cover a couple of years ago in the ad). You can pick up this issue on newsstands at Barnes & Noble, Michaels, JoAnns, Target, WalMart and almost anywhere magazines are sold! My snowman featured on the cover! 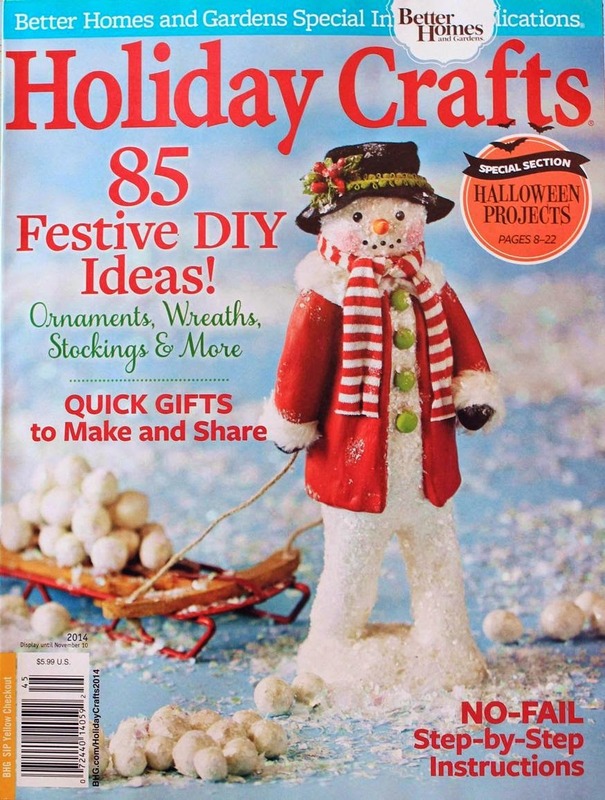 Honored to have my snowman on the cover of Better Homes & Gardens Holiday Crafts again this year! My Halloween Houses are featured in this issue! 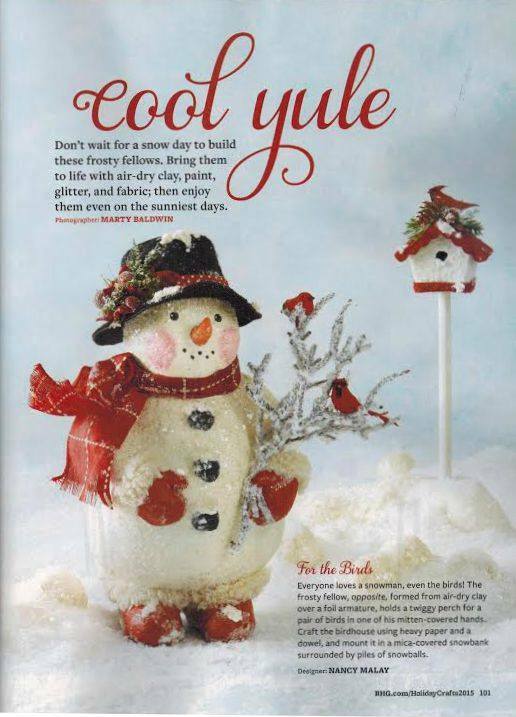 Snowman project in Jan/Feb 2013 issue! I designed a snowman for this issue! 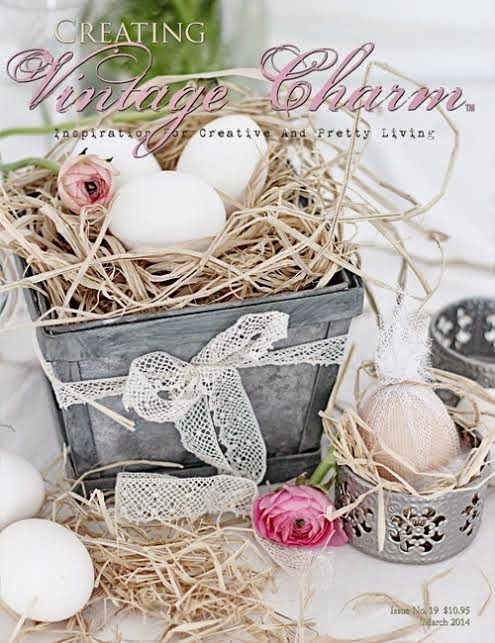 On the front cover, April 2011 issue! On the back cover and 2 pieces inside! 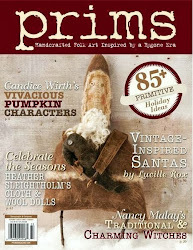 Look for the article on my Vintage Snowfolk in the Fall, 2010 issue of Prims magazine! Available October 1, 2010. 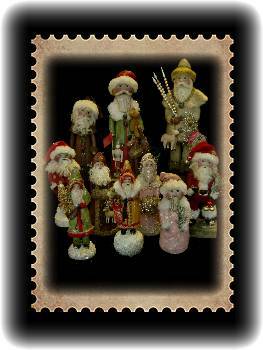 Click on cover photo to order. 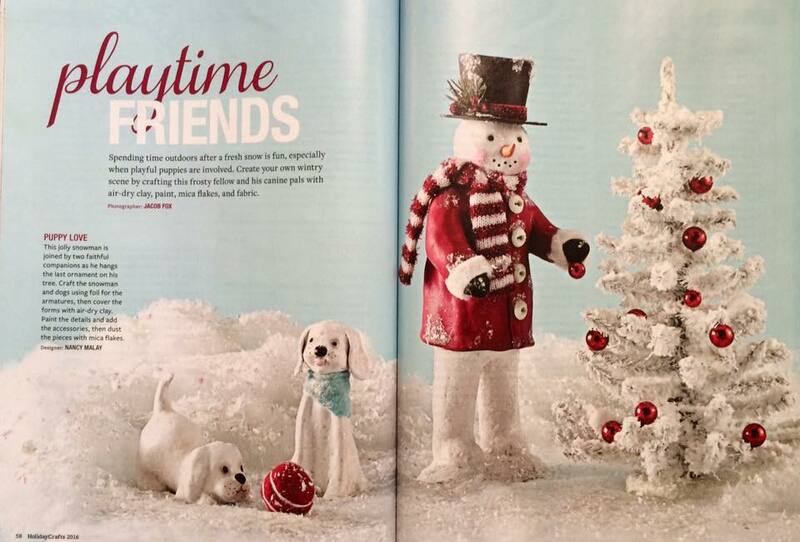 I designed a snowman for the January issue of Create and Decorate magazine! Honored to be on the cover!! Two of my Spring chicks are featured in the Spring 2010 Issue. 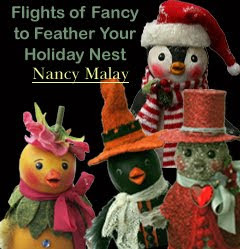 Click on photo to purchase a copy. 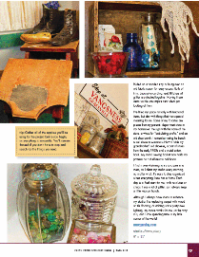 Three of my projects are published in the April, 2010 issue! 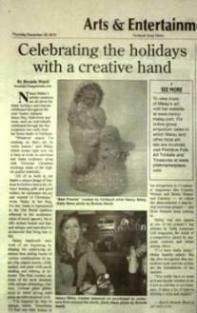 Click on the photo below if you'd like to read my newspaper article. 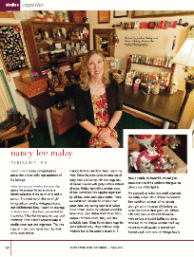 My interview with Decor Medley! 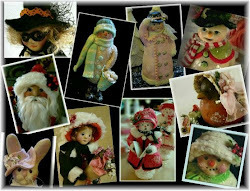 Look for our "Pink Doll" in the upcoming issue of Art Doll Quarterly! 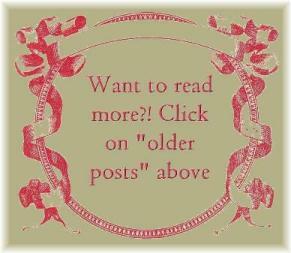 Please click on the above photo to visit my website! 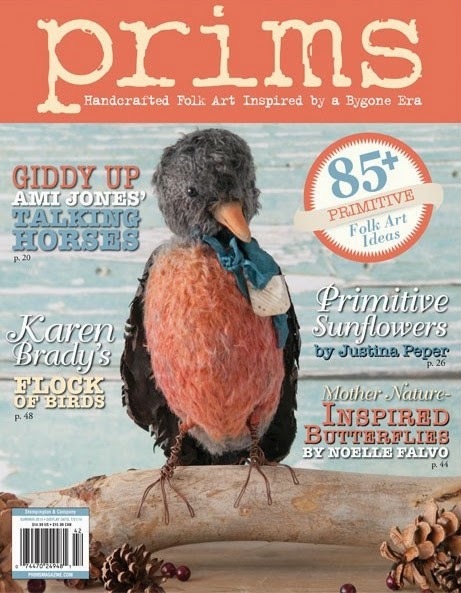 Check out my 5 page article in Prims! 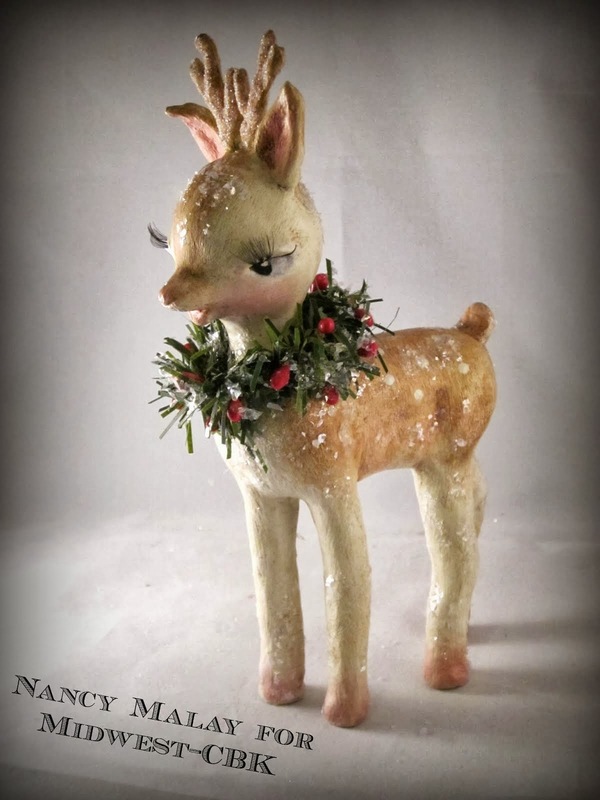 Happy to be included in the article as one of "The Makers of Christmas", along with one of my favorite artists, Jim Shore! I'll be teaching at this awesome event! 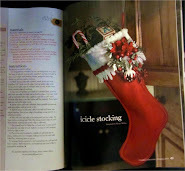 Look for one of my projects to be featured in Holiday Crafts, 2010 issue! 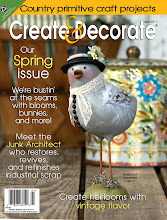 My Bluebird of Happiness on the front cover of Create & Decorate magazine, April issue! 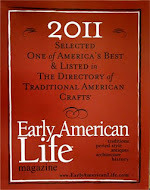 I'm honored to have been chosen by the prestigious Early American Life magazine as one of the Country's top Artisans and listed in the 2008, 2011 & 2012 Directory of Traditional American Crafts Holiday issue--in two different categories! 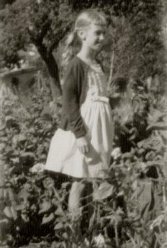 Me in my Grandparents' garden, 1961. I've loved flowers and gardening for as long as I can remember. work on a project for Ashton-Drake Galleries, a worldwide leader in the direct marketing of fine collectibles ! 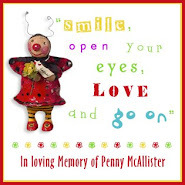 An auction for a good friend and and good cause! 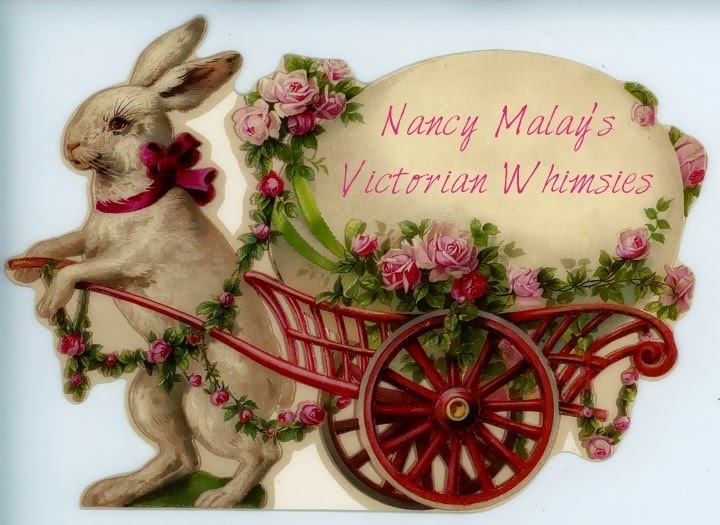 Nancy Malay, 2011-2012. Watermark theme. Powered by Blogger.